We are a mining company, established in 1935. 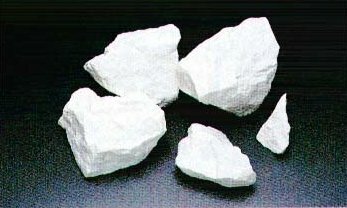 Main products are Limestone and Dolomite from our own mine, located in central Japan. We are also a Non-hologen frame retaradant producer. 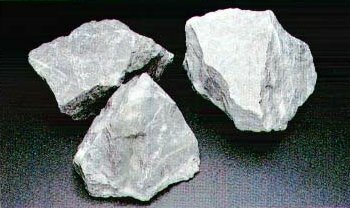 Our speciality is micronised Brucite, which is imported from China and Russia. After mit stearic acid treated 3-4 micron powder-brucite are used at the iproduction mainly PE materials (ex. EM-cable) as Non-halogen frame retardants..
【10/01】 We continue our Flame Retardant Div. single handedly. Limestone from Nago-Mine is widly known for its pureness. Especially low contents of SiO2, Fe2O3 and F .
Miyama-Mine is the biggest Dolomite-Mine in West Japan. 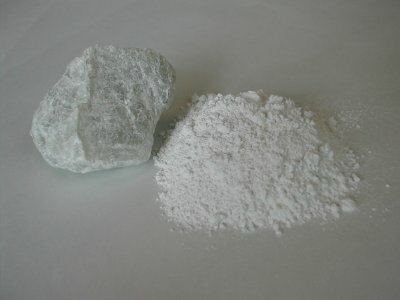 and its Dolomite is characterized by the highest Mg-content in domestic Dolomite resources. It is necesary to use Non-halogen Flame Retardant, if a goods must be producted by Non-halogen material, such as PE and PP. For its purpose Magnesium Hydroxide is a suitable flame retardant. With Stearic acid surface modified "Maglux" is cost-effective Flame Retardant and Filler for these Plastics.